California's Anderson Valley stands as one of the most beautiful winegrowing regions anywhere on earth, a dramatic landscape marked by steep hillsides, ancient groves, and fog-laden mornings. 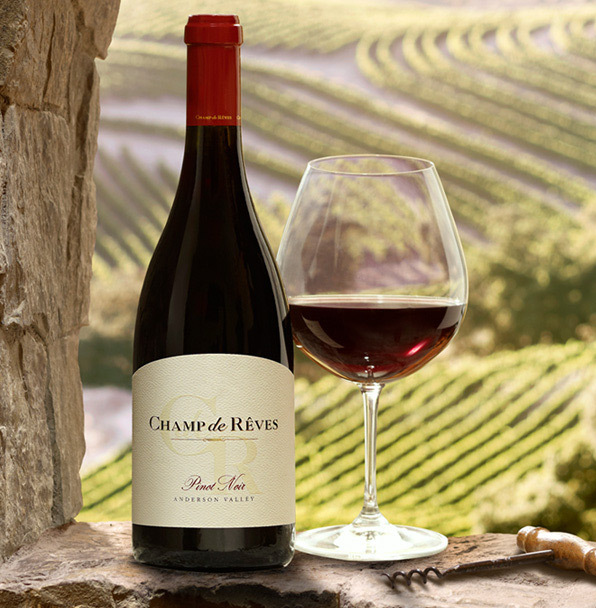 We were compelled to cultivate Pinot Noir here, and have been inspired by the results, for our vineyards high over the valley, yield wines laden with vivid, dark fruit, silky textual elements and a pronounced mineral streak. Herein lies the expression of our field of dreams.